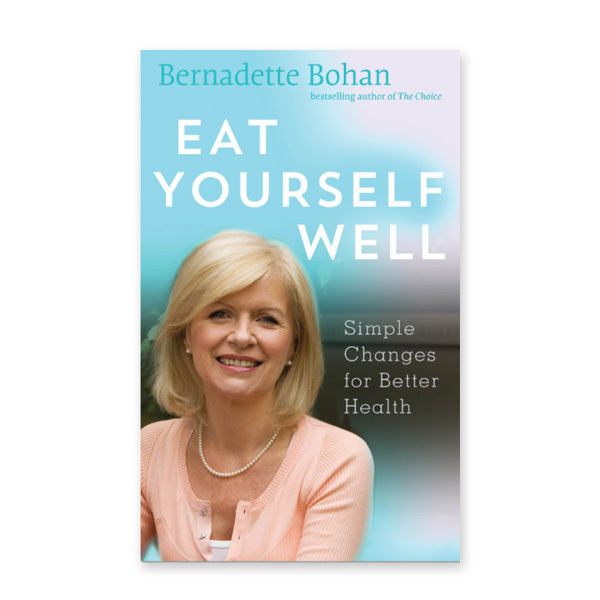 After her remarkable recovery from cancer, Bernadette Bohan developed a programme of personal change to promote a healthy lifestyle and well-being involving dietary and life-style alterations. She lectured widely and led seminars that were attended by continually growing audiences. Over the years, as she researched further, she refined and enlarged her programme which is now presented in this, her latest book. 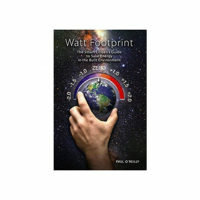 Filled with practical information and tips it provides sound guidance for all those who may be challenged by health issues and need to make a change. It covers such issues as weaning yourself off sugar, living without dairy products, avoiding caffeine and eating organic on a budget, the benefits of a plant-based diet, losing weight and becoming a discerning shopper. As a busy mother, Bernadette recognises the challenges when one member of the family needs to adopt a different lifestyle to others. So she tells how to encourage others to understand and explains how to introduce change gradually and encourage our family. With many new recipes and suggestions, Eat Yourself Well, will be welcomed by Bernadette’s countless fans but also by an even larger readership anxious to follow healthier life-style options.